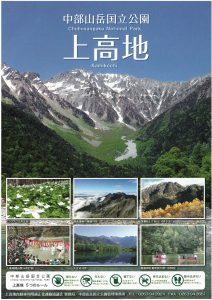 Kamikochi is one of the best mountainous scenic spot in Japan located 30 minutes by bus or taxi from Hirayu-Onsen in Okuhida-Onsengo. 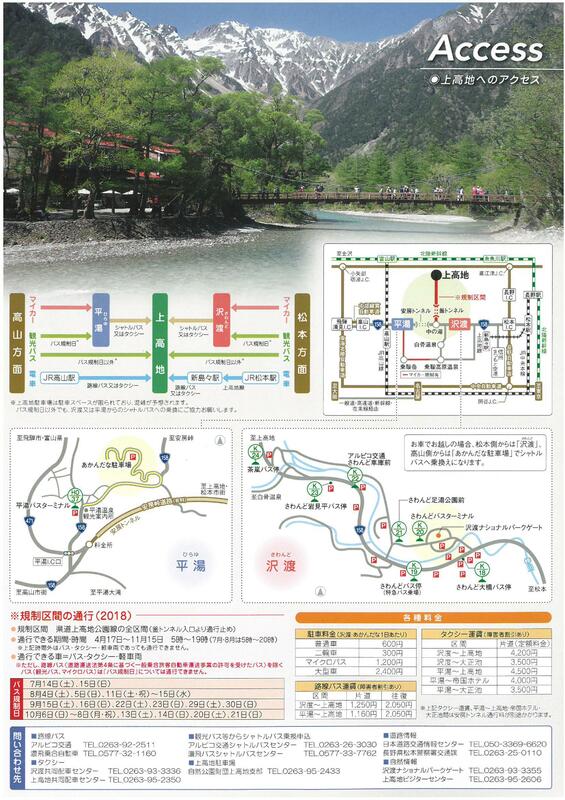 On April 17, “Kamikochi-Koen line ” opening ceremony will be held, and from then it will be possible to make a sightseeing trip to Kamikochi. 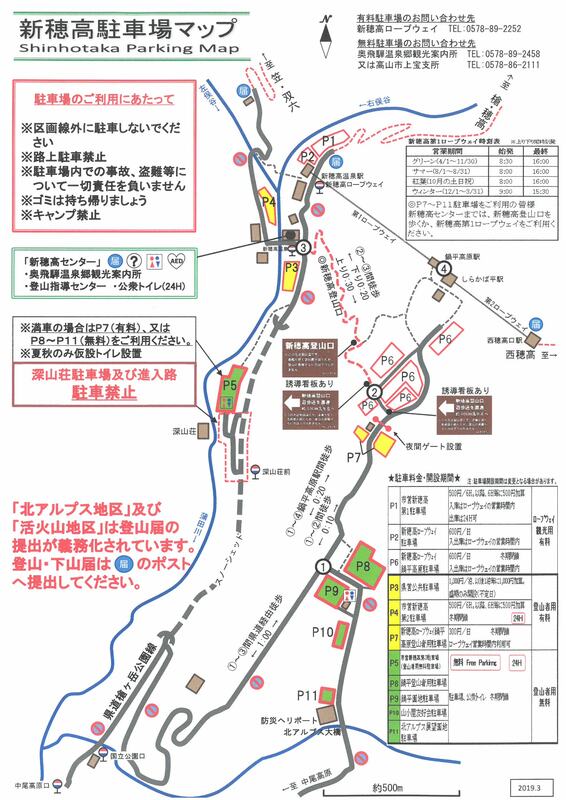 Come and enjoy the mountain scenery representing Japan, such as Kappa-bashi(bridge), Taisho-ike(pond), and Myojin-ike(pond). 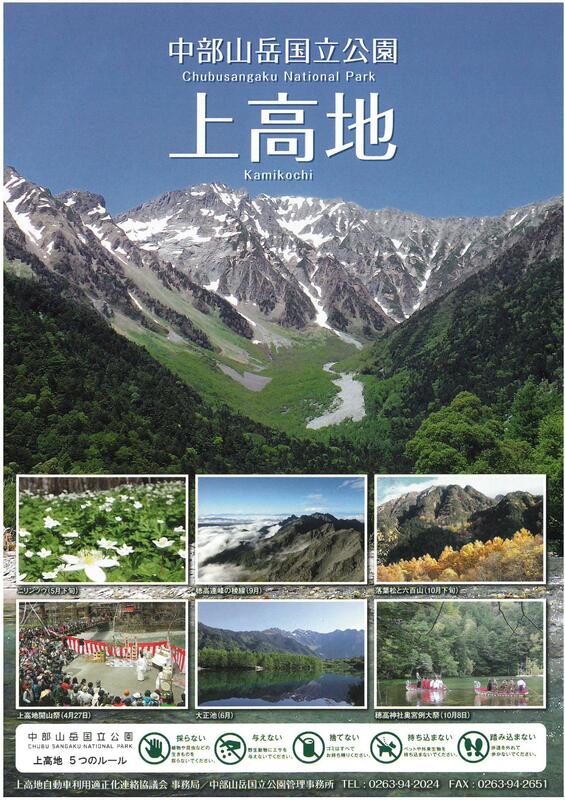 In Kamikochi, the entry of private cars is regulated all year round. Also, the sightseeing buses during busy periods are regulated. 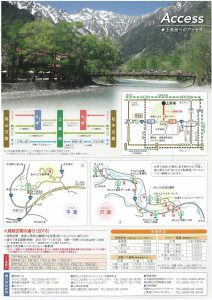 Traffic regulation section : All sections of prefectural road “Kamikochi-Koen line” in Nagano Prefecture (Close from “Kama tunnel” entrance).